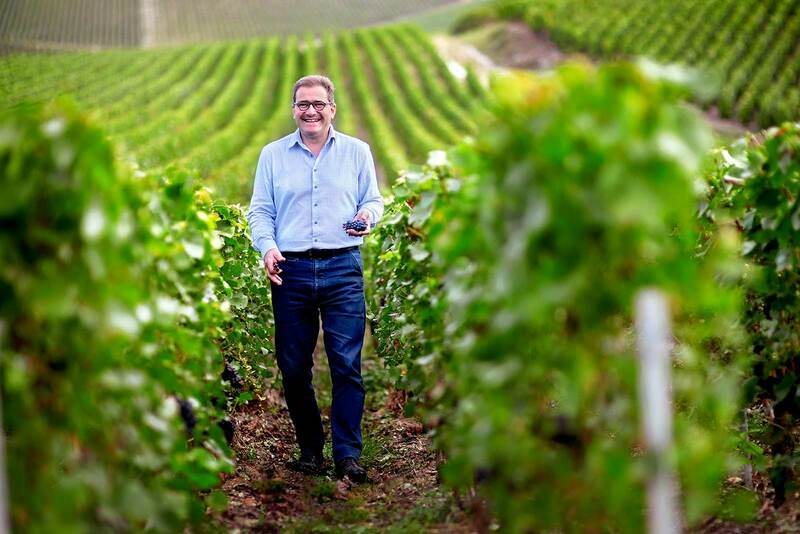 The Champagne wines of Charles Heidsieck have incredible depth and detail. Pinning the tasting notes of these wines is like trying to catch a hummingbird with your barehands. After a few moments, it is best to just give up, surrender to their rapturous pleasure, and enjoy. Founded in 1851 by its namesake, this house offers a fleet of exceptional non-vintage Champagne that relies on substantial amounts of reserve wine, particularly the Brut Réserve, which is an astonishing bottle of wine (and one of 2018’s Top 10 wines, in my book). Forty-percent of the Brut Réserve comes from reserve wines of 10 or more years of aging, which lends the wine a near-bottomless depth. The Rosé Réserve draws its copper-carnation color from 40% Pinot Noir, and relies on 36 months of aging on the lees, yielding a wine of balanced lightness and complexity. 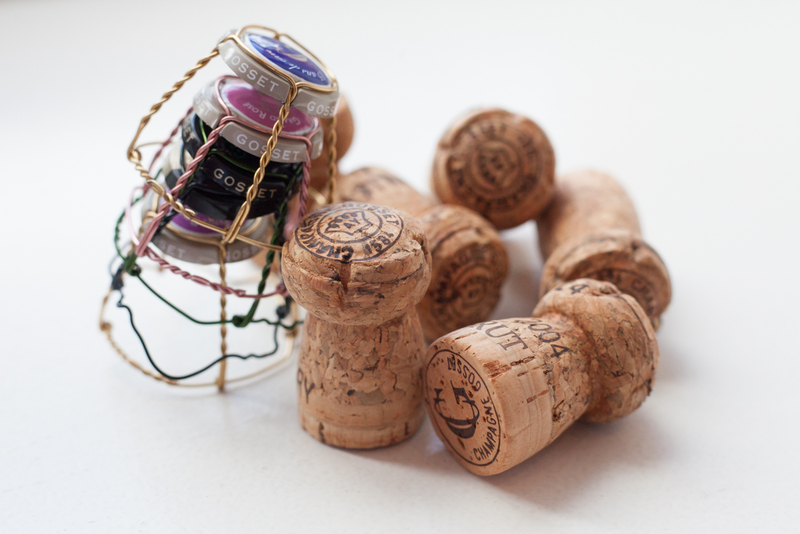 The Blanc de Blancs completes the trifecta of extraordinary non-vintage Champagne. From there, you can step up to two vintage wines (a Rosé and a Brut) and the vintage Cuvée Prestige which has only been made five times (with 2004 being the most recent vintage). I have yet to sample the vintage Champagne from Charles Heidsieck, but after the consistency and quality of the non-vintage wines, I am eager to do so. 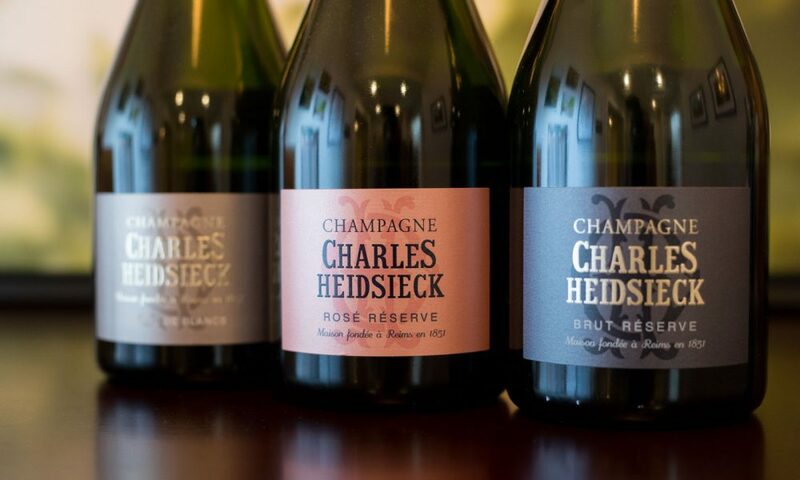 In the 19th century, Charles Heidsieck made it his mission to make America fall in love with Champagne. His Champagne. He seduced the media, charmed celebrities, and soon, a song called “Champagne Charlie” was written about him. Famous French actor Hugh Grant — and by “French” I really mean “English” — even portrayed him in a biopic. 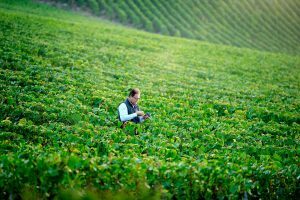 Frankly, little of this matters today, but it serves as a backdrop for the winery’s important place within Champagne culture. It is a legacy that is preserved — if not amplified — by the impeccable quality of today’s wines. Like the wines of Champagne Gosset, I appreciate the gastronomic qualities of Charles Heidsieck wines. They are flexible to a variety of cuisines, textures and occasions. 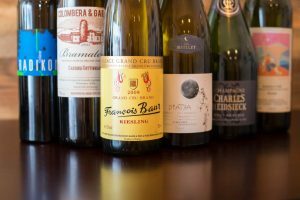 What sets these wines apart is their depth and sumptuousness, lending each glass a bit of hedonism. And we could all use a little hedonism in our life, right? Charles Heidsieck shares a facility with Piper-Heidsieck just outside Reims, France, but accepts only select visitors (usually wine industry and media) at its cuverie, where the underground cellars can be accessed. 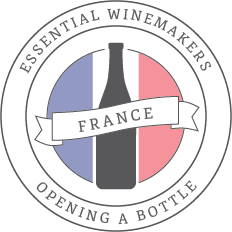 Contact the winery to learn more.